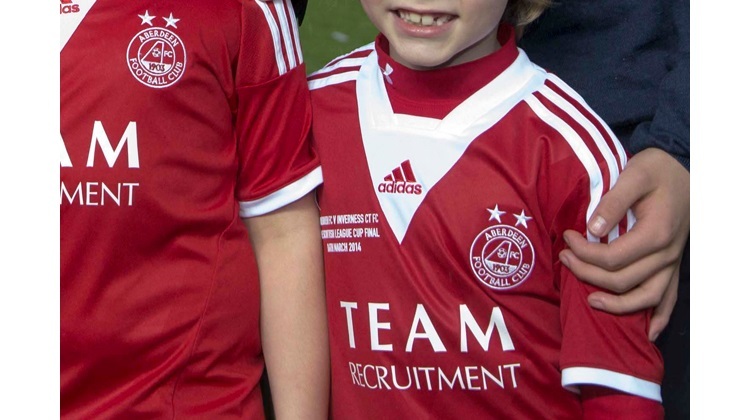 The Dons lost 3-0 to Hamilton Academical at New Douglas Park. "We had four, five gilt-edged chances and we've got players that are normally a bit more prolific," McInnes told BBC Radio Scotland's Sportsound programme. "Our inability to defend properly at the minute is costing us. We lacked quality in both boxes." Adam Rooney and David Goodwillie did not take chances that came their way as Aberdeen trailed 1-0 in the first half and Rooney had another chance in the second period. "It was important that we took our chances," explained McInnes. "We felt we could go and compete with them but fair play to Hamilton, they've thoroughly deserved to win the match. They've taken their opportunities. "Individually, we fell below our standards. We've got to make sure we're better than that next time out. "We've got to make sure that we're far more measured with our defending and have far more conviction about our forward play. "We've tried a few combinations. Russell Anderson's been out and he's obviously a very steadying influence but there's enough experience in that team, especially in the back four, to at times defend better than what we actually did."